Access to three class-one rail carriers, Interstate 10 and the SNNW. For additional information, please contact a Port representative. THE PORT OF BEAUMONT is a world-class intermodal transportation facility that is served by three class one rail carriers, located within 2 miles of Interstate 10, and is situated on a deep-water channel with a 40 foot draft. Southeast Texas is the #1 exporter of crude in the nation, #1 exporter of liquid natural gas and has the 3rd largest refining capacity in the United States. As the 5th largest port in the U.S. in terms of tonnage, the Port of Beaumont is well equipped to welcome your business to our facility. 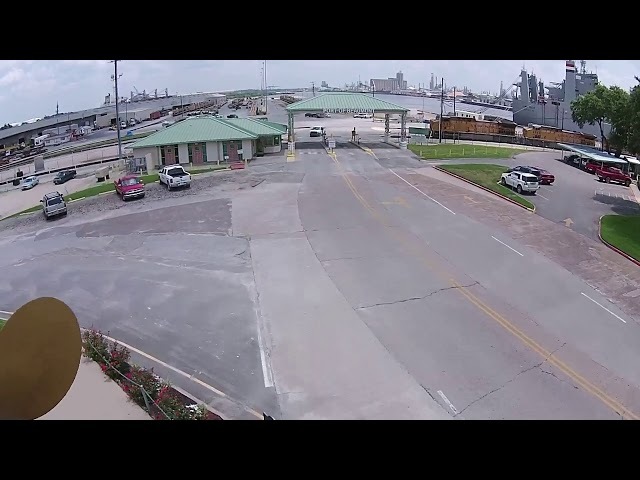 Click here and watch our video to learn more about the Port of Beaumont’s 100 years of uninterrupted service and commitment to regional collaboration and growth. The Port of Beaumont is the #1 strategic military outload port in the nation, #5 in the nation in terms of tonnage and the 3rd fastest growing port in the United States. 2017-2018 brought unprecedented growth and the Port anticipates continued success in 2018-2019. More than 3.8 million tons of cargo passed through port gates last year. See what’s going on at the Port. Effective February 1, 2019, the Port of Beaumont has posted an updated version of Tariff 006. Please ensure you are referencing the correct Tariff beginning February 1, 2019.